Lewisia (Lewisii spp.) isn’t a plant I’ve come across very often here in Calgary, so I was absolutely delighted last week when I spotted a couple of specimens in bloom in the William Reader Rock Garden. If my own rock garden ever happens, there will be more than a couple of these beauties tucked in. Do you grow them? This entry was posted in Alberta, Botany, Calgary, Canada, Flower, Gardening, Horticulture, Outdoors, Photography, Plant and tagged Alpine, Alpine plant, Flowery Friday, Flowery Prose, Lewisia, Lewisii, rock garden, rockery, William Reader, William Reader Rock Garden. Bookmark the permalink. 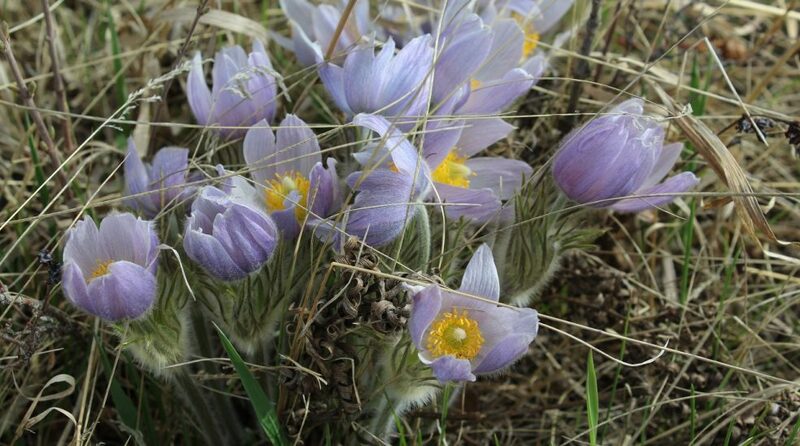 ← Alberta snapshot: William Reader Rock Garden. I have grown them in the past and fancy some more. No Sheryl. Can’t say we ever have. Cute though. They are sweet little things. OH- I think I was at that park before and loved it! It is an amazing place! I had only been there once before, years ago – I’m not sure why I haven’t spent countless hours there…. I can imagine they are gorgeous! Yes, I have grown them and they are so pretty. Mine succumbed quite quickly to the damp, unfortunately. I thought the drainage was good enough as I had planted them in a high grit content compost. I read that in damp areas they are better when planted in a vertical situation like a stone wall with a small soil pocket. I hope that makes sense! I might also try keeping them in a covered area like a greenhouse. They’re used to dry mountain soils, I suppose…that makes sense. As you say, they probably would fare better as a vertical planting in a stone wall. The garden I found these in is entirely terraced with large stones and the drainage seems to be superb. A greenhouse setting might work nicely, as well!